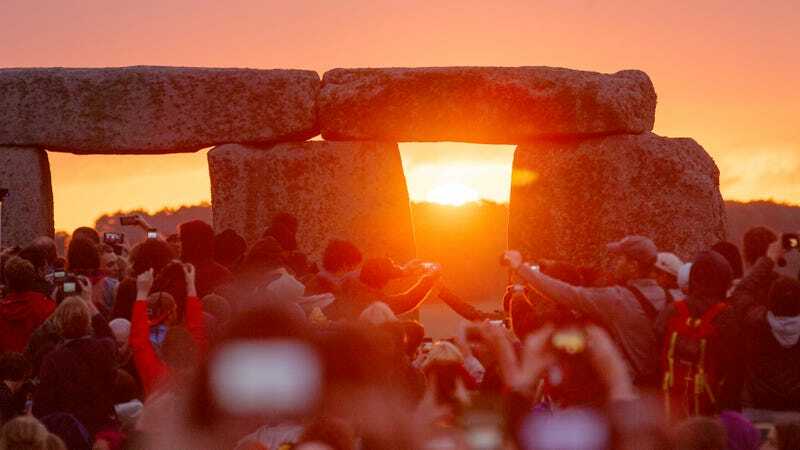 In advance of this year’s summer solstice, the overseers of Stonehenge instituted an alcohol ban and £15 parking fee. Now the attendance estimates for 2016 are in, and half as many people came as in 2015. Hmm—coincidence?